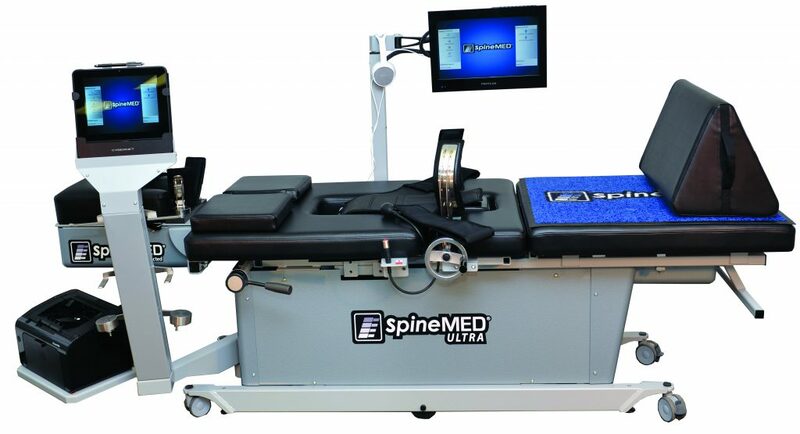 SpineMED® is designed to target damaged spinal segments and decompress intervertebral discs in order to promote the body’s natural healing abilities. 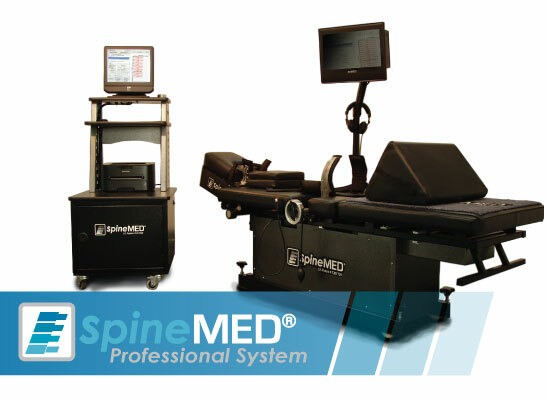 Medical professionals worldwide use SpineMED® to add an entirely new dimension to their practice. SpineMED®, the world’s leading non-surgical decompression system, is designed to target and decompress injured intervertebral discs through distraction and positioning of the lumbar or cervical spine. It provides a non- surgical, drug-free procedure for patients suffering from bulging and herniated discs, sciatica, spinal stenosis, and disc degeneration. 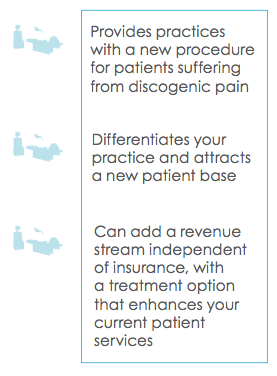 It’s easy to integrate SpineMED® into your practice. The system offers an unattended modality that improves patient flow and typically does not require additional staff. Additionally, we provide comprehensive training and business support to ensure your ongoing success, allowing you to focus on your patients. 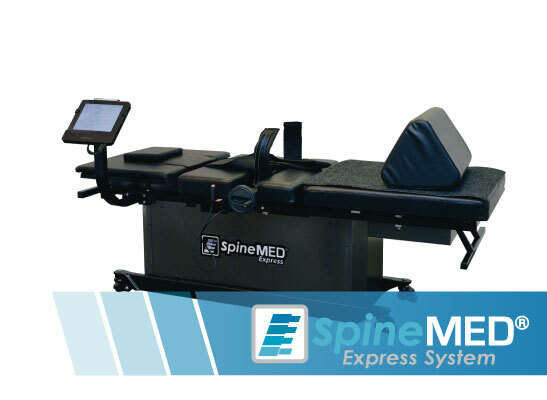 Select the SpineMED® System below to learn more.